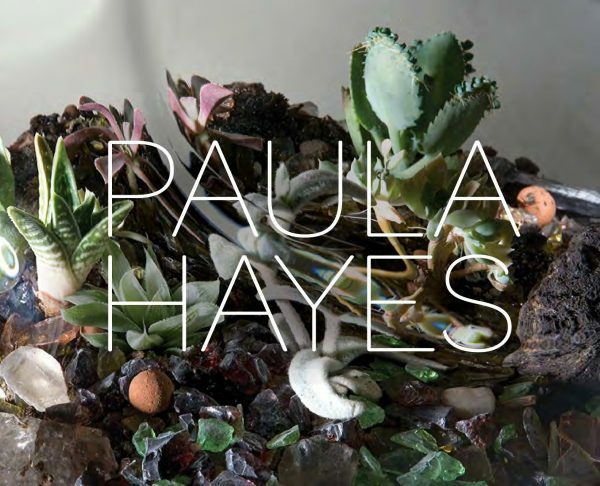 Paula Hayes (born 1958 in Concord, Massachusetts) is an American visual artist and designer who works with sculpture, drawing, installation art, botany, and landscape design. 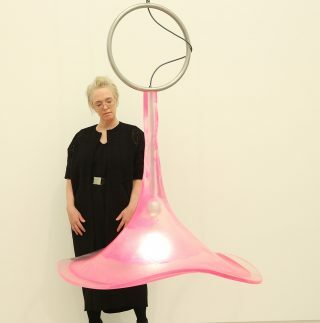 Hayes has lived and worked in New York City for over two decades and is known for her terrariums and other living artworks, as well as her large-scale public and private landscapes. 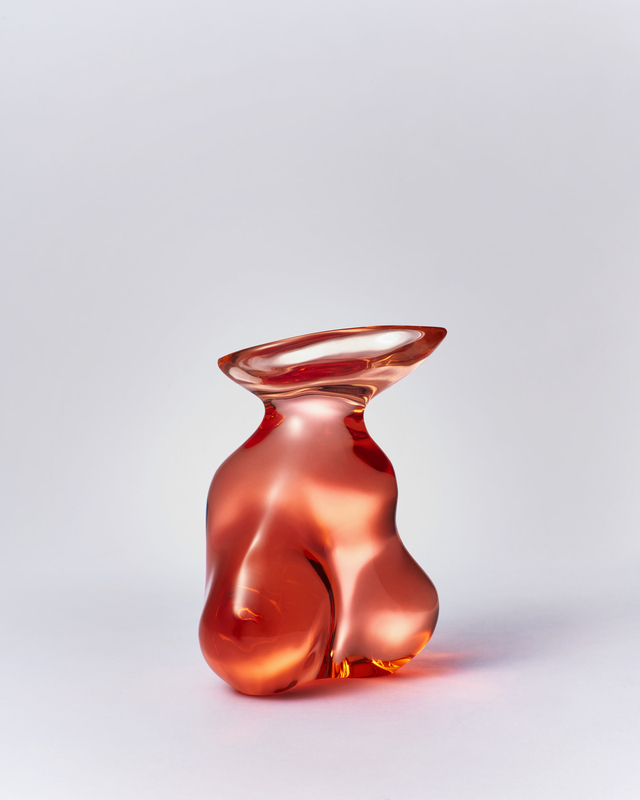 A major theme in Hayes’ work is the connection of people to the natural environment, and much of her work is concerned with the care that is required to grow and maintain large and small-scale ecosystems. Omi International Arts Center, Ghent, N.Y.